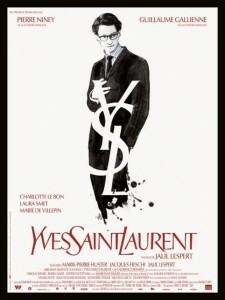 And so the Berlinale drew to a close with a biopic of Yves Saint Laurent. A profoundly convincing performance by Pierre Niney drew Yves’ long term partner and CEO of YSL Pierre Bergé to the brink. The film presents an incredibly dramatic and glamorous, but oft fraught voyage through the decades, dressed with a vast number of original pieces from the YSL Foundation. It begins in Algiers amid 50s restraint, the passing of Dior, and the appointment of YSL as the new Creative Director. The hue then sinks into a deeper colour saturation as the 60s roll out – followed by atypical 70s glamour and debilitating recklessness before a subsequent personal meltdown in the 80s. That inimitable look in that slip of time on the cusp of the 1980s is the YSL that I picture. The velvets, the scarfs, the Loulou de La Falaise North African influence…sigh…(when 80s fashion came back, how come it was just the neon spandex that kicked in?). This sumptuous film is more likely to have you burning jeans than bras when you get home. 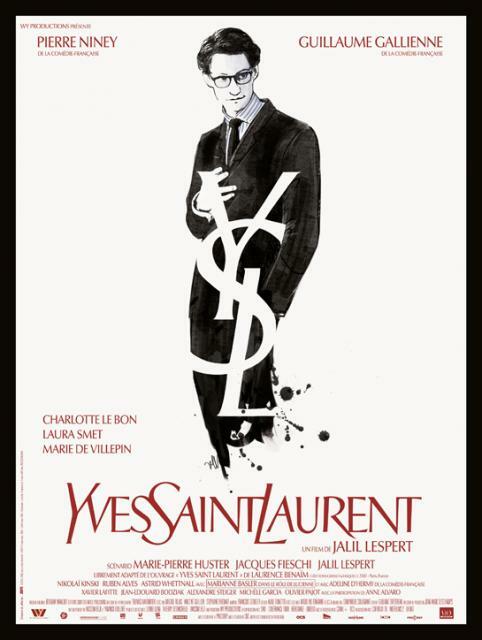 Yves Saint Laurent opens in UK cinemas about now.